Most of us begin meditation practice hoping to feel less anxious, to be more focused, or remain in a steadier state when approaching the challenges in our lives. Along the way we catch sight of a larger hope, the realization of our True Selves. But many stop meditation after a short time or keep it a small part of life. 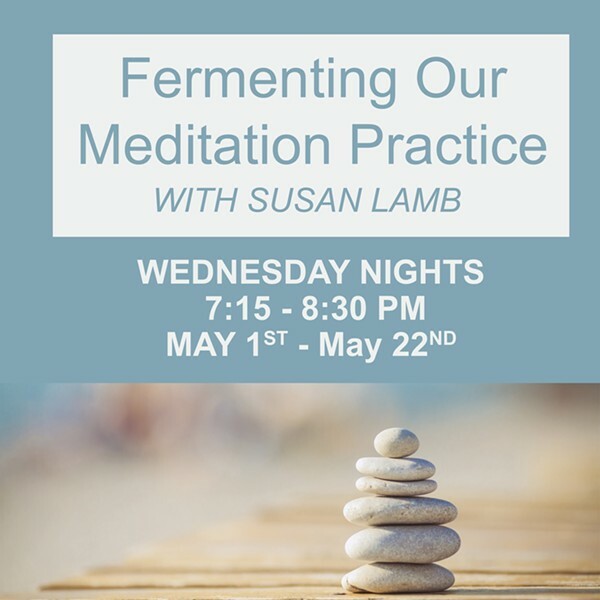 This four-week course is designed to increase familiarity with devotional practices and to provide contemplations and imaginings. It will provide meditation practices using mantra, breath, mindfulness, and Direct Path Awareness questions.